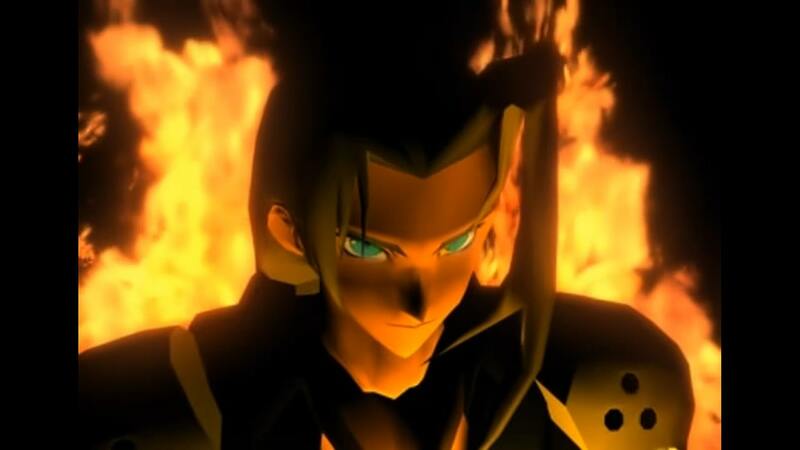 Square Enix has released Inside Final Fantasy VII, a featurette video that explores the secrets behind the game’s development. In interviews with publicity producer Shinji Hashimoto, writer and director Yoshinori Kitase, and art director Yusuke Naora, you can learn behind-the-scenes anecdotes about the fan-favorite Japanese role-playing game. In Final Fantasy VII, the world has fallen under the dominion of the Shinra Electric Power Company, a sinister corporation that has monopolized the planet’s very life force as Mako energy. Players will follow the story of the powerful ex-SOLDIER turned mercenary, Cloud, in an attempt to save the world from destruction alongside anti-Shinra resistance group, Avalanche. Final Fantasy VII is now available on the Nintendo eShop for Nintendo Switch worldwide.